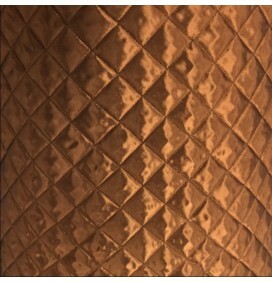 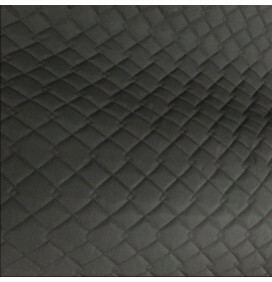 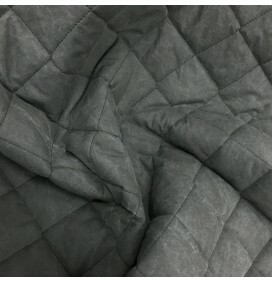 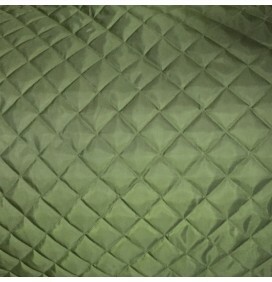 Fabulous reptile double sided pre-quilted fabric. 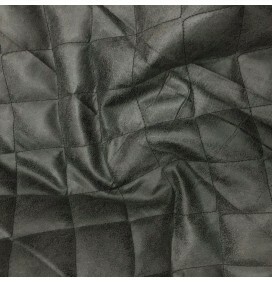 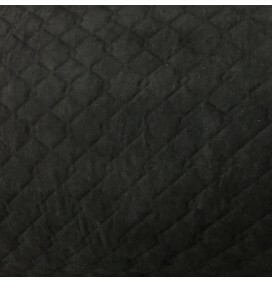 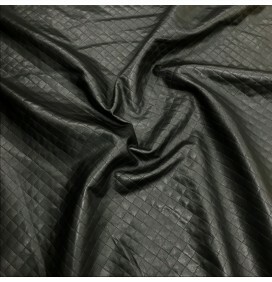 Very unique snake skin printed lining fabric on one side and black polyester lining on the reverse quilted in between a 50g wadding. 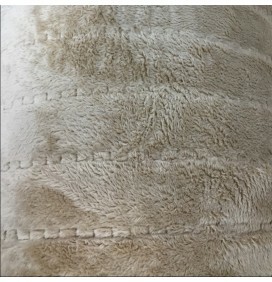 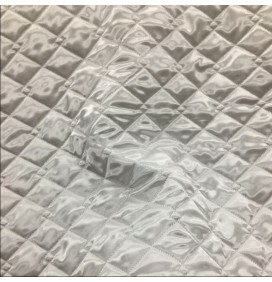 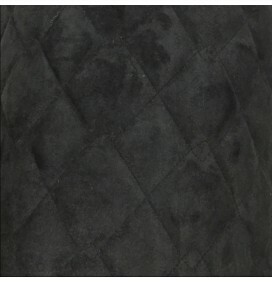 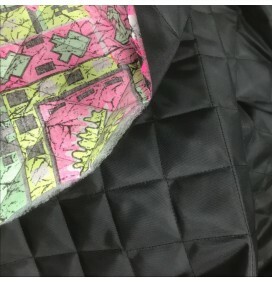 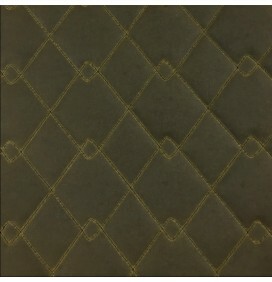 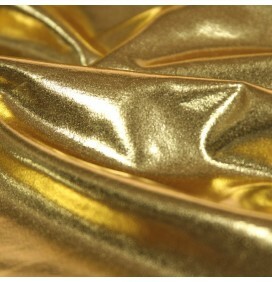 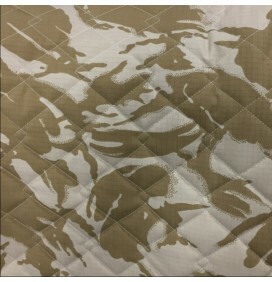 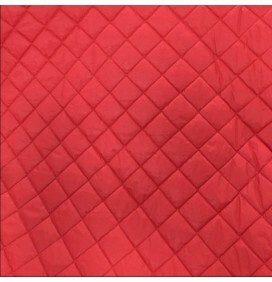 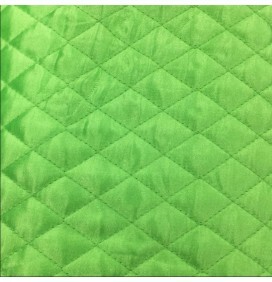 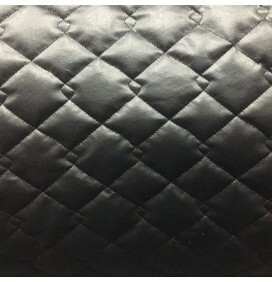 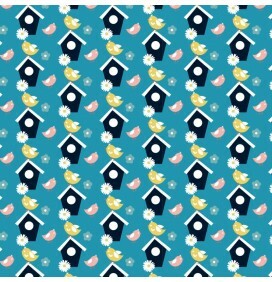 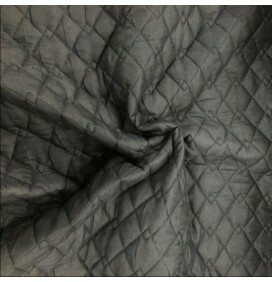 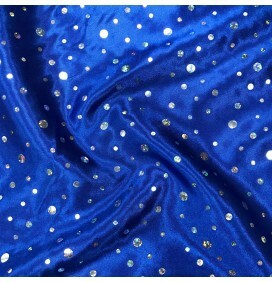 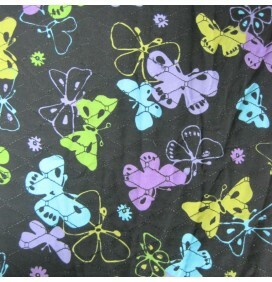 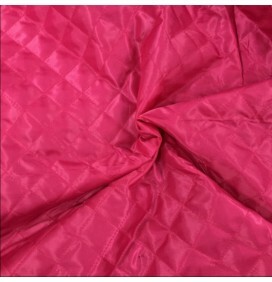 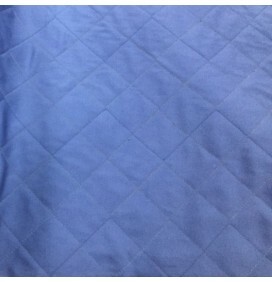 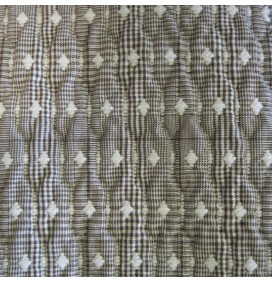 This quilted fabric has many uses including clothing, coats, dress, light weight upholstery, light weight handbags and totes.